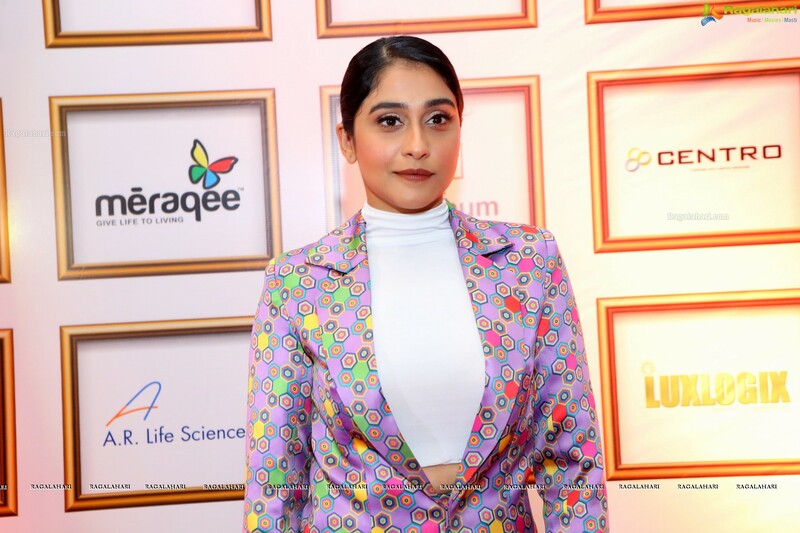 Regina Cassandra is a popular actress in Tollywood. Her first Bollywood film is out and she has played a bold role in this film. Regina has played the role of a lesbian in her debut Bollywood film Ek Ladki Ko Dekha toh Aisa Laga. She romances Sonam Kapoor who also plays a lesbian in this film. This is a bold move by Regina in her debut film in Bollywood. Though the film did not get a thumbs up, Regina has been appreciated for her acting.